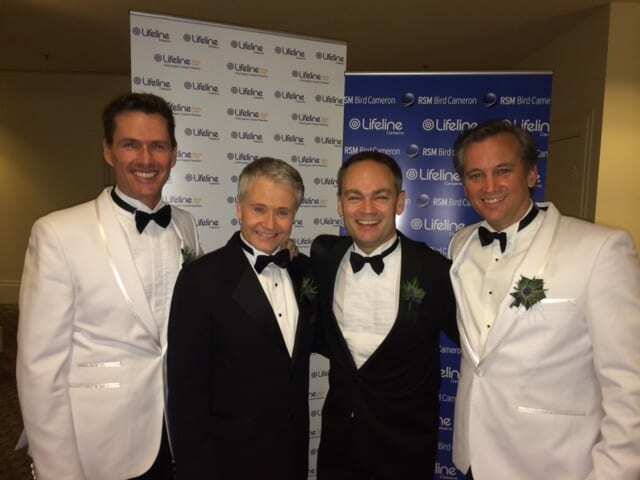 The Leading Men were delighted to be invited to perform at this years Lifeline Canberra gala ball held at the fabulous Hyatt Hotel. 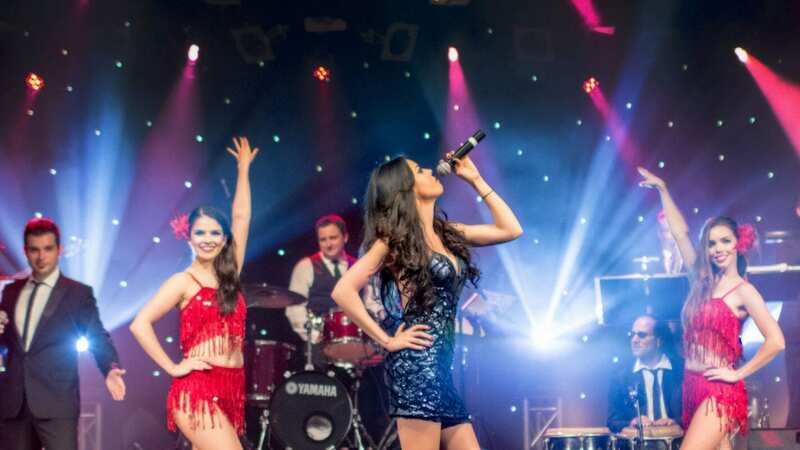 Organiser Matt Heffernan had heard of the impact the act had at last years Pink Ribbon gala ball and made sure his guests got to see Australia’s favourite act first hand. Speakers included the Hon Brendan Nelson and renowned TV Producer Adam Boland. Needless to say the boys were a hit and were thrilled to be able to help make the night a memorable one as it raised funds and awareness for Lifeline and mental illness. “Thank you guys. You smashed it”. ⟵A chance to showcase a leading lady in Auckland.